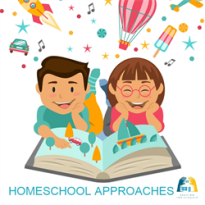 Answering these frequently asked questions will help you start homeschooling and help you work out exactly how to homeschool. Don't feel overwhelmed - but find helpful answers to many common questions and reasons how and why homeschooling can benefit your family. 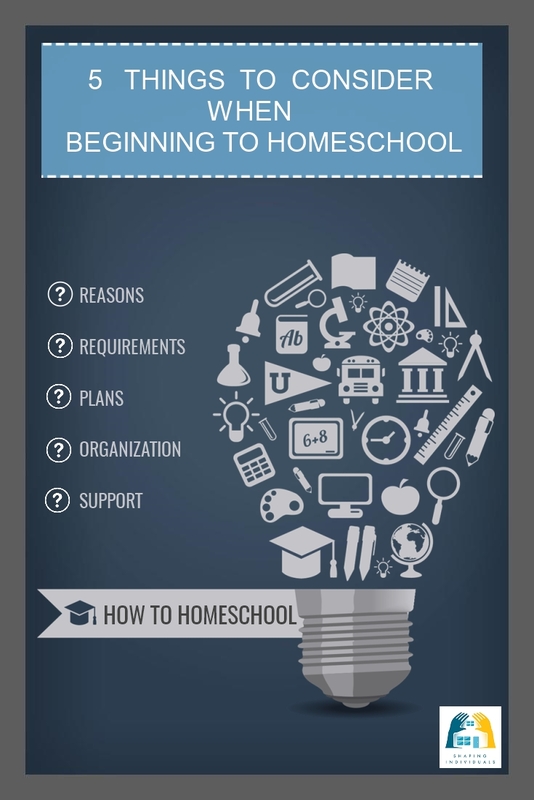 We can help you with each of these steps and below I have added some links to flesh out all the considerations when beginning to homeschool. Is homeschooling right for my family and for my child? Deciding to homeschool is a major decision. One of the first things you need to consider is why you are choosing to homeschool. For some it is a decision they have made since their children were born. For others the decision may be forced upon you due to circumstances and at this stage, you might even be reluctant to begin. 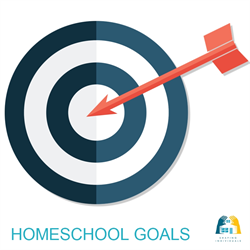 Read some of benefits of homeschooling from our perspective and other homeschool families. Another important consideration in beginning to homeschool is the government requirements or regulations regarding homeschooling. Homeschooling happens around the world (although some countries do ban it) and so you will need to contact the authorities in your country and state. Some families actively choose not to register, but if you do wish to register for home education, check with what is required. 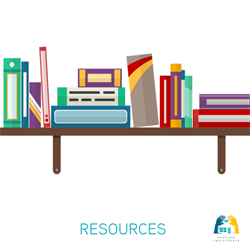 HSLDA - Advocates for home education - has a list of the homeschool requirements and homeschool laws for each US state. Next, you will need to consider what to teach and how you may need to present that to the authorities in your country. 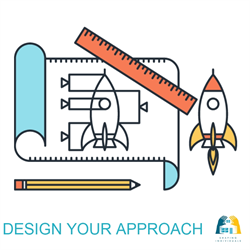 Planning can be done in so many ways depending on how to plan to teach, what your goals are, the type of approach you will consider. One very simple approach I have used for registration is to attach the relevant government documents to the front of the plan and then go ahead and explain what we intend to do. It is a simple format and can be adapted to fit most circumstances. If you're interested to see this document or to modify it to suit your needs, visit the homeschool Australia registration page. Although, this specifically refers to the NSW, Australian curriculum requirements, it is easily modified. 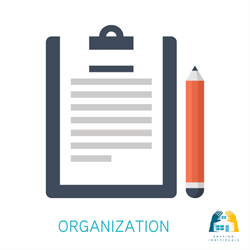 Add in the required subject headings for your state, add in the required checklists for the state and then write what you plan to do. 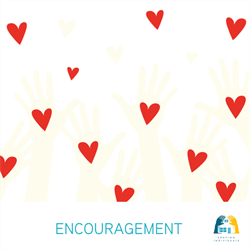 We all need encouragement for the homeschooling journey. You will need to find support groups that you can be a part of - not only for your children's sake, but for yours as well! You need support, encouragement and a place to discuss ideas and thoughts. Subscribe to an ezine to get encouragement for the journey. 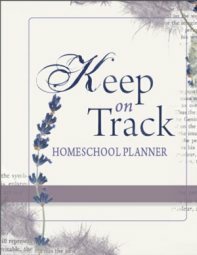 Join me here with the Keep On Track Homeschooling Ezine. 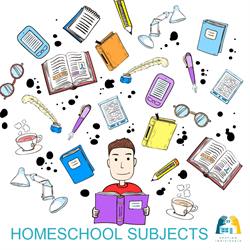 Homeschool E-Courses are short email courses helping you find out how to homeschool across various topics and subjects. 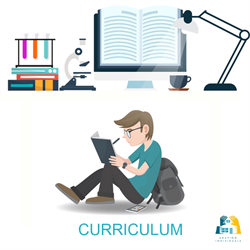 The courses are sent over days or weeks to guide you through a specific topic. 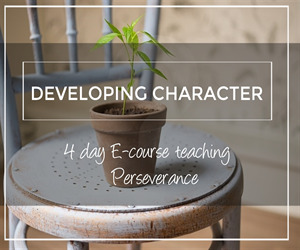 Subscribe to "Keep on Track"
Sign up for this 4 Day E-Course if you are interested in developing the character goal of perseverance in your children. What are some practical ways we can develop this character trait? What are some curriculum applications that we can use from copywork to Math - that can develop a unit study around the goal of perseverance. From my email box to yours - sent over 4 days! 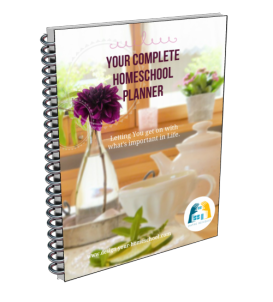 How do I get organized for Homeschooling?